Learn how three sisters from Chevak transform antioxidant-rich Alaska botanicals into top-shelf skincare products. Whether you stick to downtown or explore the fringes of the city, there's something for everyone in Alaska's urban center. 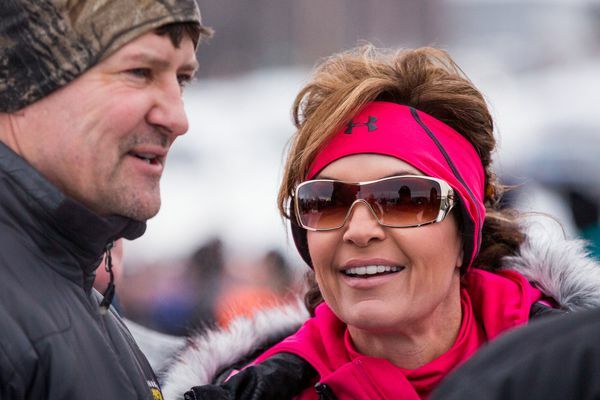 Ted Nugent and a former Miss USA are among the features touted for season two of "Amazing America with Sarah Palin," coming to the Sportsman Channel in January. 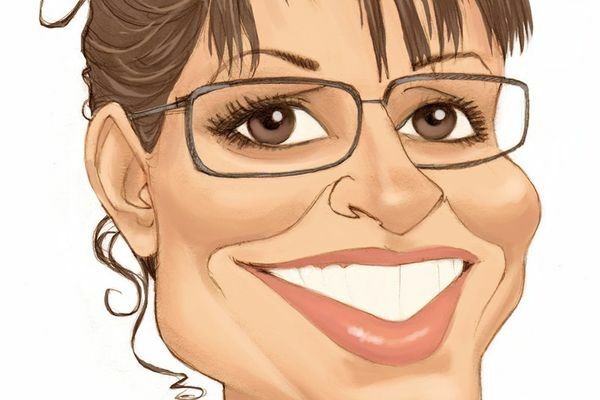 In this season's reality TV finale, Sarah Palin shows off a warm, politics-free personality that's more Rachael Ray than Rachel Maddow. What do doomsday preppers and barbecue have to do with craft supplies? Everything, as it turns out, if you're me and you're watching "Amazing America with Sarah Palin," which this week is all about taking your hobbies to the next level. What do doomsday preppers and barbecue have to do with craft supplies? Everything, as it turns out, if youre me and youre watching Amazing America with Sarah Palin, which this week is all about taking your hobbies to the next level. Sarah Palin says In this great nation of ours, we are only limited by our imagination and determination, but I call shenanigans. I can say from experience that we are also limited by the laws of physics and thermodynamics.